As per the decision of GST Council, e-Way Bill system for all inter-State movement of goods has been rolled-out from 01 April, 2018. E-way Bill system for Intra-State movement of goods in the State of Karnataka is also operational from the said date. 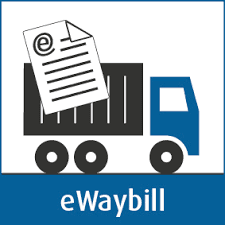 E-Way Bills are getting generated successfully and till 09 April, 2018 more than sixty three lakh e-Way Bills have been successfully generated. With the roll-out of e-Way Bill system in these States, it is expected that trade and industry will be further facilitated insofar as the transport of goods is concerned, thereby eventually paving the way for a nation-wide single e-Way Bill system. Trade and industry and transporters located in these States may obtain registration/ enrolment on e-Way Bill portal namely https://www.ewaybillgst.gov.in at the earliest without waiting for the last date.